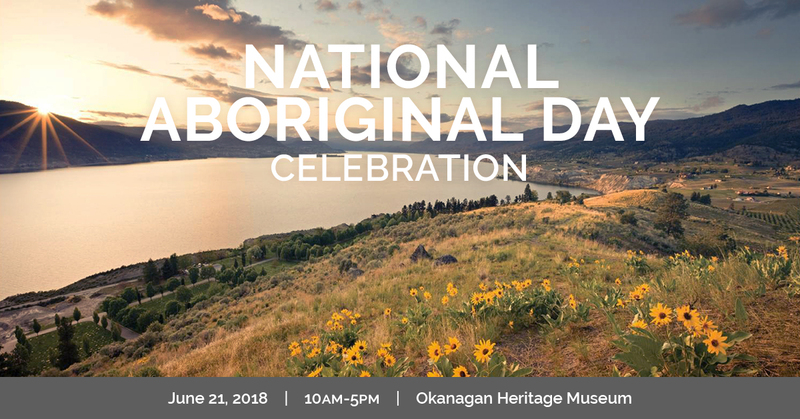 Explore the new First Nations Gallery, co-created with The Sncewips Heritage Museum (Westbank First Nation), and learn about the land and the culture of the syilx/Okanagan people. Slip into a traditional winter home, poke your nose into discovery drawers, and listen to the voices of knowledge keepers. Special programming throughout the day includes a taste of Ethnobotany and a charge of adrenalin!